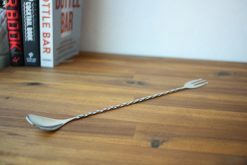 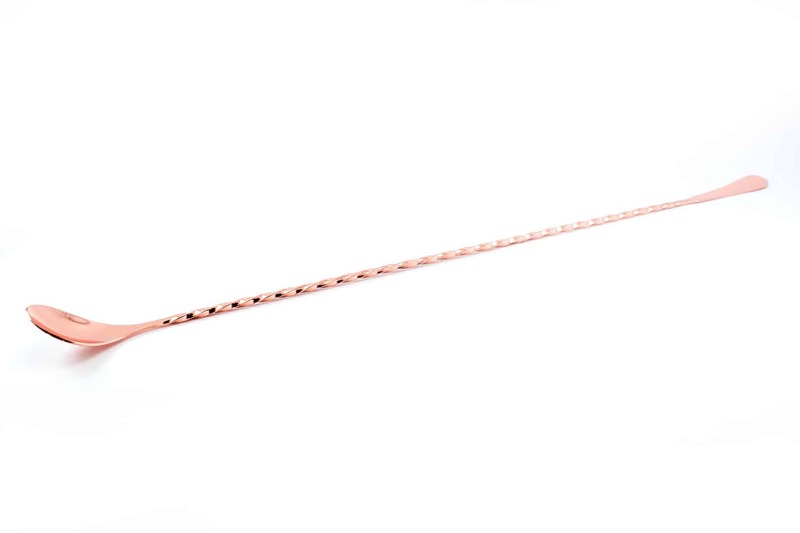 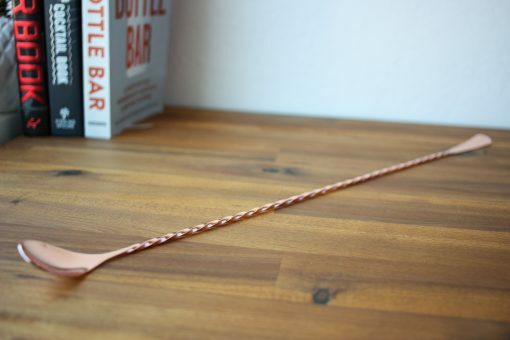 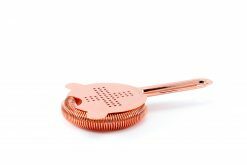 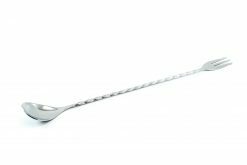 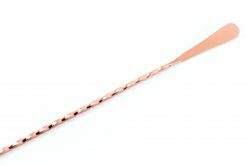 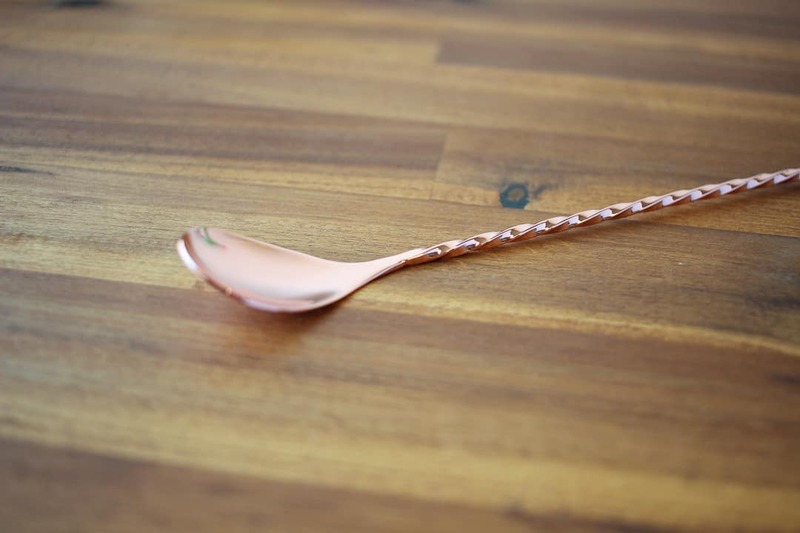 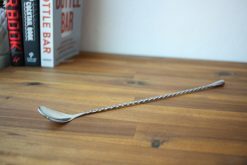 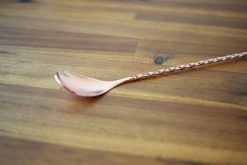 Due to popular demand we are now stocking an epicly long bar spoon! 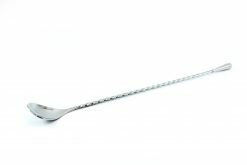 A whopping 45cm of twisted steel with a flat paddle on the end. 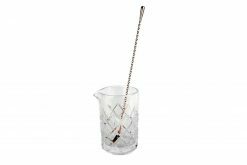 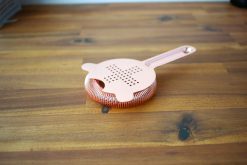 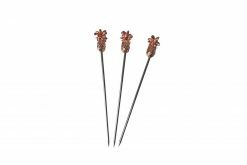 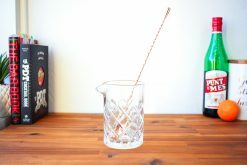 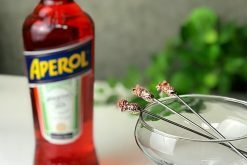 The 45cm barspoons pair perfectly with both the 700mL Diamond Mixing Glass.